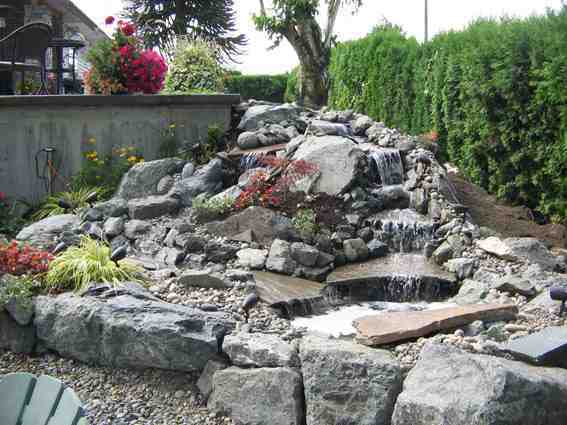 Peaceful, calm, and serene, the sound of running water from your private pond or water feature will help you forget the daily stress and enjoy the quiet moments. 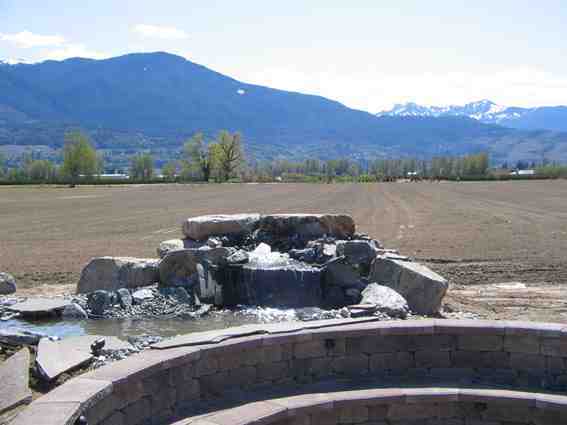 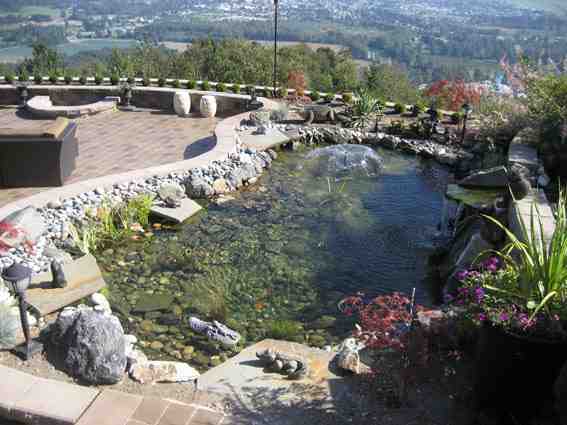 Whether you have residential or commercial property in Abbotsford, Mission, or Chilliwack, we can create the perfect water feature for you, your family, your guests and customers to enjoy. 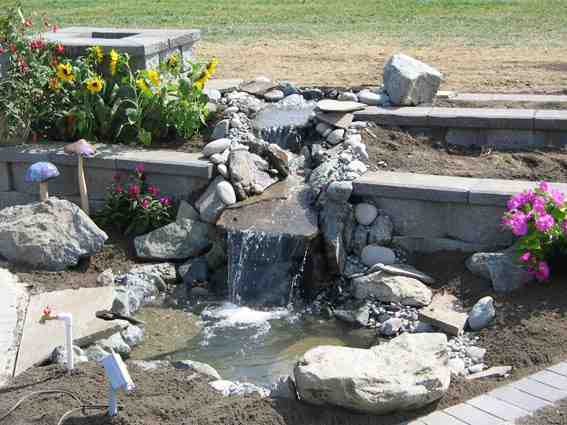 Large and elaborate or small and quaint, each water feature is unique and custom built for you. 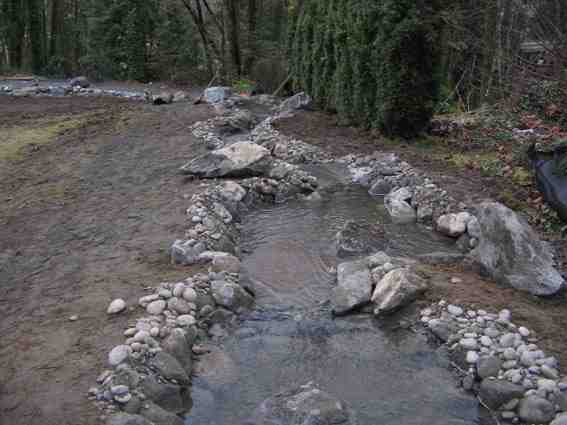 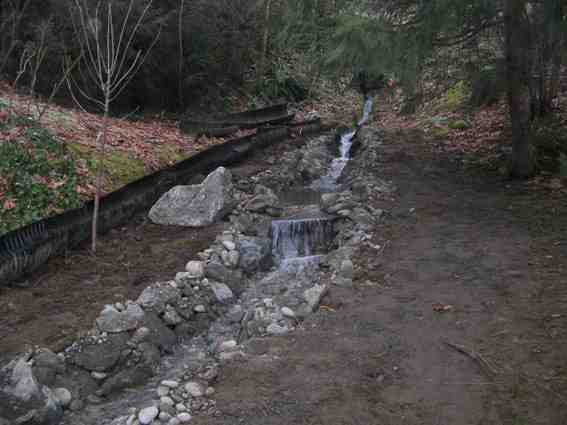 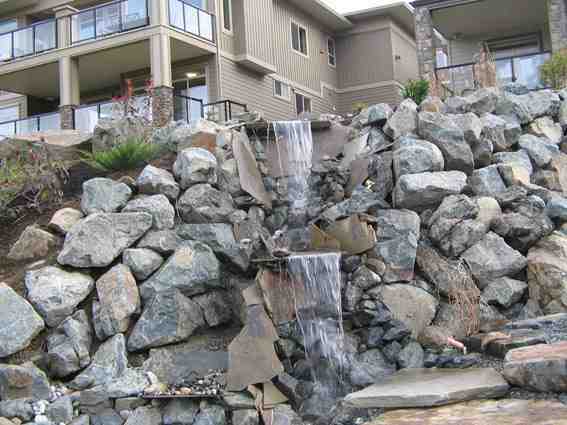 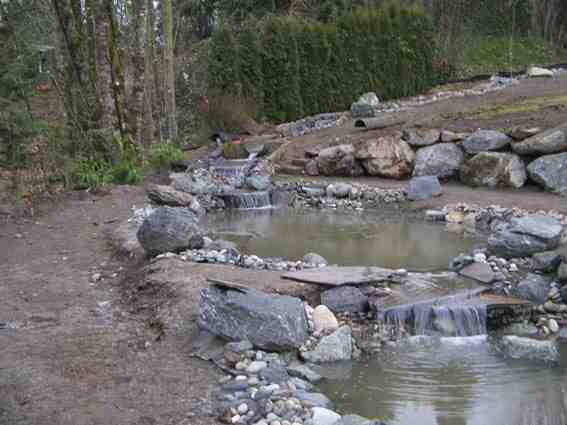 Large waterfalls, fountains, and ponds, pondless, natural, or contemporary – we have built them all. 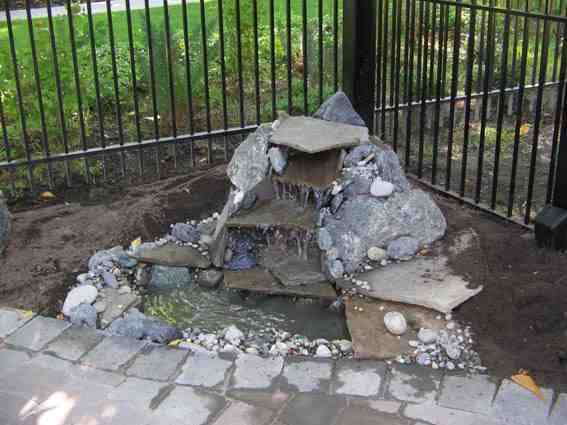 We take pride in keeping the system uncomplicated and easy to maintain so that you can sit back and enjoy the magical mix of water and stone.